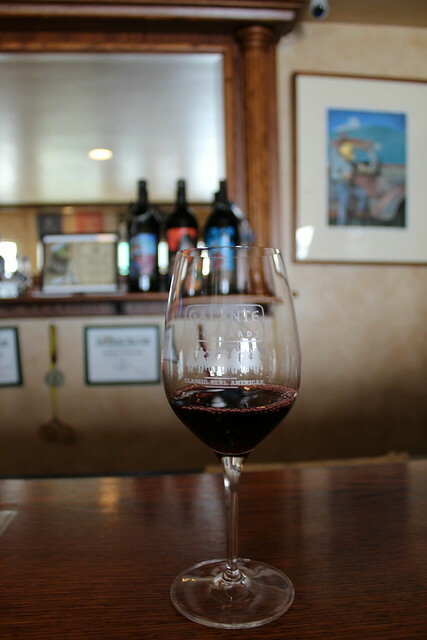 Galante Vineyards has a strong foundation dating back to Carmel-by-the-Sea’s inception, no but really. Owner Jack Galante’s great-grandfather, J.F. 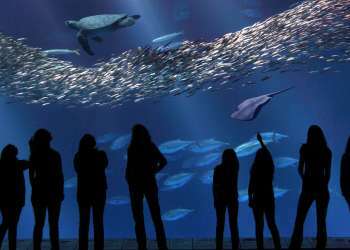 Devendorf, is the founder of the charming Carmel-by-the-Sea we know and love, and the same passion that began 100 years ago has trickled down the family chain. 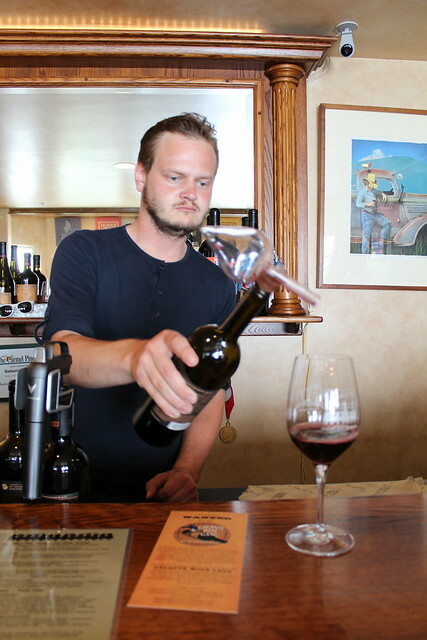 Just like his great-grandfather, Jack pioneered something else in the area, wine. 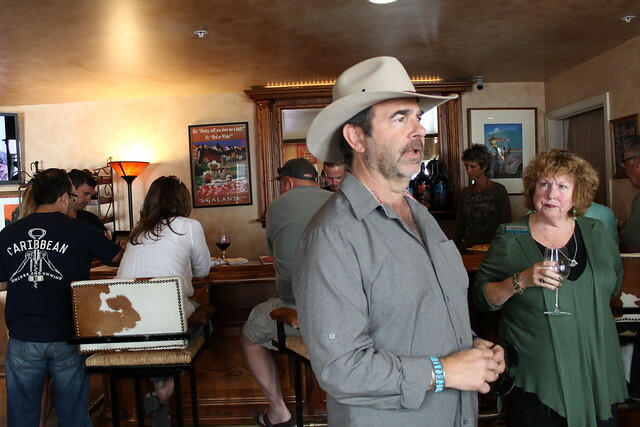 Opening the very first tasting room in Carmel-by-the-Sea, Galante Vineyards started a trend in the area which now boasts over a dozen tasting rooms in a one-mile radius. 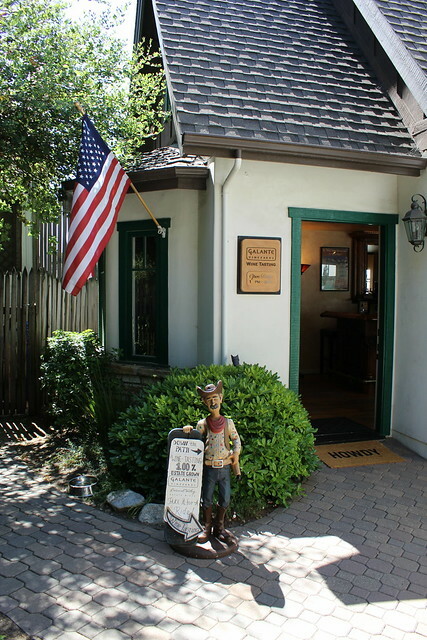 The 12-year old tasting room is always a popular stop with visitors, even with its tucked away storefront. 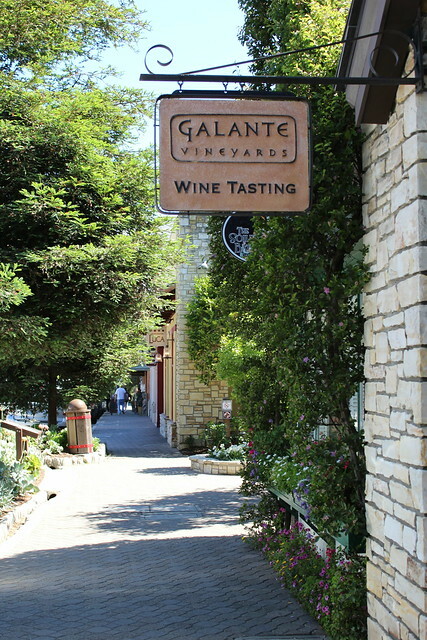 Winding behind one of Carmel’s quaint courtyards on Ocean Avenue and Dolores, Galante Vineyards tasting room is just as welcoming as its façade depicts. This cowboy country chic nook is decked out with all sorts of rustic décor; the cowboy boot recliner chair particularly plays host to many photo opps- which tend to get more interesting as the day goes on. After you take up one the cowhide stools at the bar you will be delighted to find that all of the wines are 100% estate grown. Jack’s 700-acre ranch is located deep in sunny Carmel Valley. This unique grape-growing region produces some of the finest wines in the state including Galante’s killer Pinot Noirs, Cabernet Sauvignons and Sauvignon Blancs. 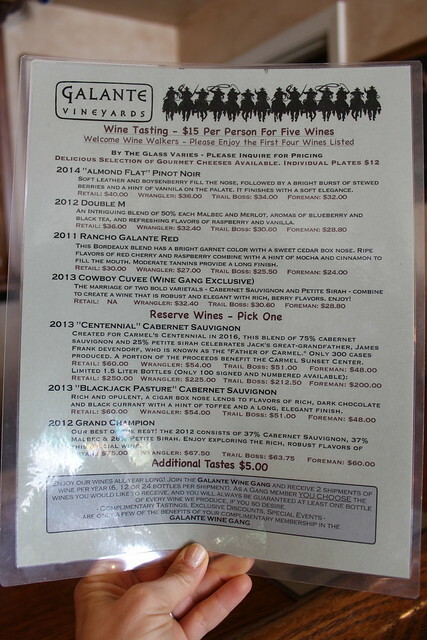 The Galante Vineyard Tasting Room is open Monday- Wednesday from 12pm-6pm and Friday-Sunday from 12pm-7pm. 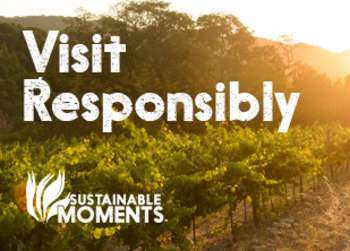 Looking to really immerse yourself in Monterey County’s wine country? 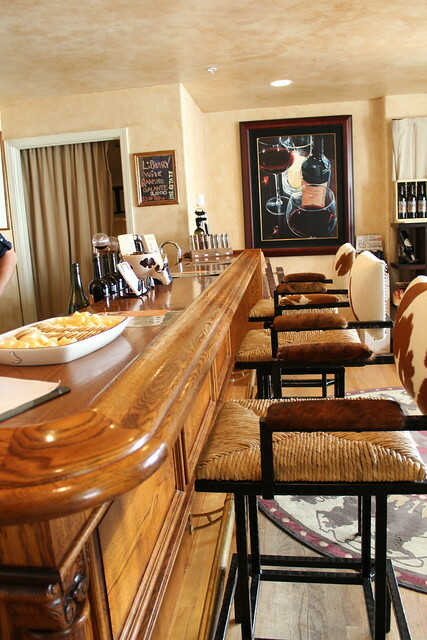 Book a private tour and tasting on Jack’s ranch in Carmel Valley.